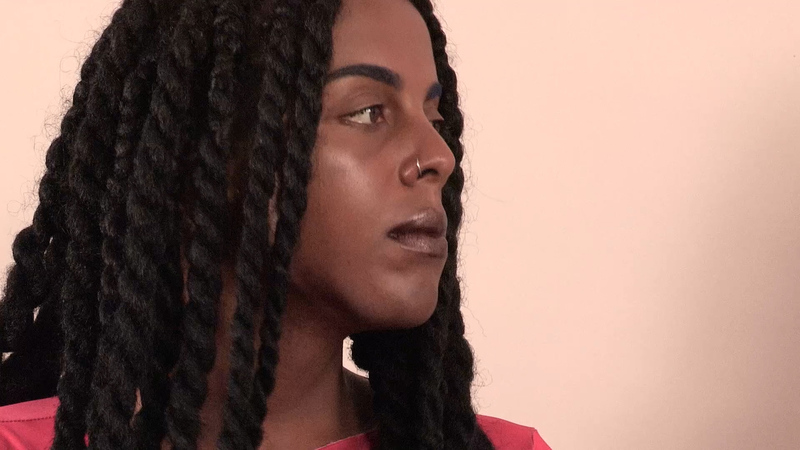 Juliana Huxtable was born in Texas and studied at Bard College, NY. An artist working across video, photography, poetry, and music, her practice demands a reexamination of the canon of art history in order to break the cycle of misrepresentation and under-representation in the contemporary art world. In the interview Huxtable and SAIC's Director of Student Affairs for Diversity and Inclusion, Rashayla Marie Brown, engage in a tête-à-tête concerning racial and gender politics, the melding of art world culture with celebrity culture, and other essential contemporary issues. Huxtable asks, “Is visibility [of marginalized peoples] helping or is it making people think progress is happening?” and discusses how this notion informs the use of her own trans body in her work.